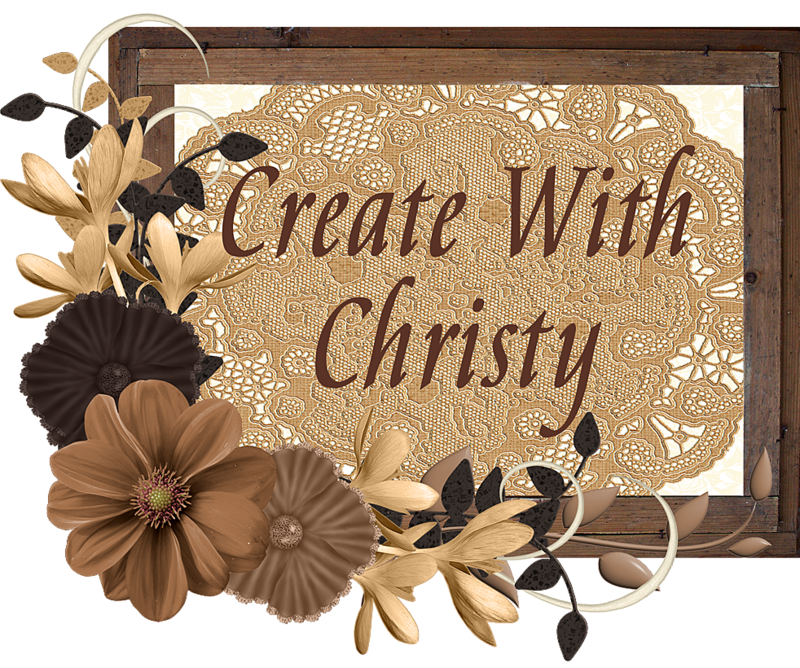 Create With Christy: Become a Demonstrator for Only $99! 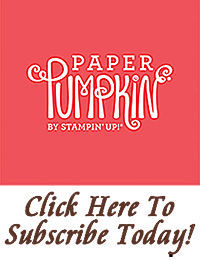 From now until June 30, you can start your own Stampin' Up! business for only $99! If you have ever wanted to sign-up for less money, this is the time to do it! Below, you'll see everything that comes in this great mini starter kit! The Mini Starter Kit is valued at over $180. While all items are recommended, you can substitute a like item of equal or lesser value. *Sneak peek items from the new catalog! *New demonstrators who join Stampin' Up! in June will receive a free box of 2010-2011 Idea Book and Catalogs during the first part of July. 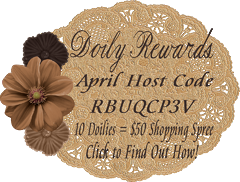 I would love to have you join my group! If you would like to learn more or sign-up now, please click the "Join Now" icon below. The password you'll need to sign-up is "Lovely Images." If you have any more questions, please don't hesitate to CONTACT ME.